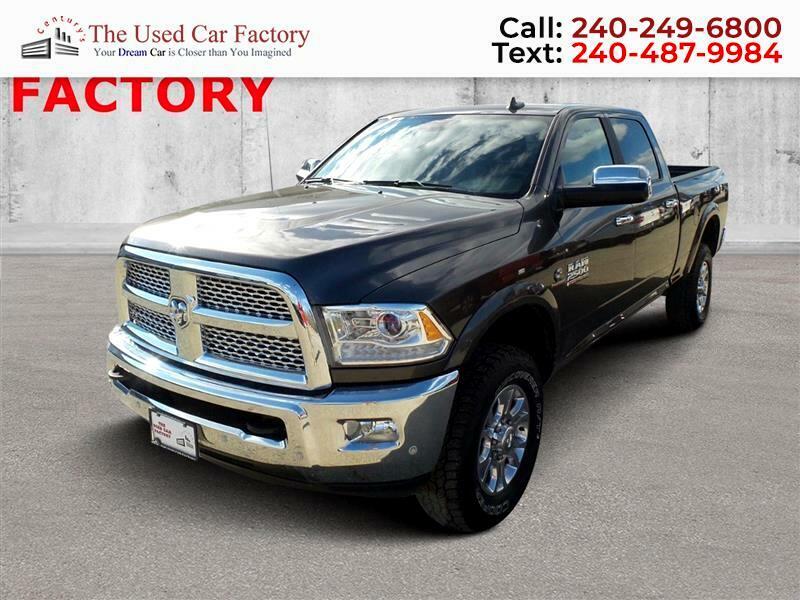 Look at this 2017 Ram 2500 Laramie. Its Automatic transmission and Intercooled Turbo Diesel I-6 6.7 L/408 engine will keep you going. This Ram 2500 features the following options: WHEELS: 18 X 8.0 POLISHED ALUMINUM (STD), TRANSMISSION: 6-SPEED AUTOMATIC (68RFE) -inc: 3.42 Axle Ratio, Tip Start, TIRES: LT275/70R18E OWL ON/OFF ROAD, QUICK ORDER PACKAGE 2FH LARAMIE -inc: Engine: 6.7L I6 Cummins Turbo Diesel, Transmission: 6-Speed Automatic (68RFE), Front Armrest w/Cupholders, POWER FOLDING CHROME TRAILER TOW MIRRORS -inc: Chrome Exterior Mirrors, Exterior Mirrors w/Memory, Exterior Mirrors w/Heating Element, Trailer Tow Mirrors, Exterior Mirrors Courtesy Lamps, Power Folding Mirrors, Exterior Mirrors w/Supplemental Signals, MONOTONE PAINT, MANUFACTURER'S STATEMENT OF ORIGIN, GVWR: 10,000 LBS, GRANITE CRYSTAL METALLIC CLEARCOAT, and ENGINE: 6.7L I6 CUMMINS TURBO DIESEL -inc: GVWR: 10,000 lbs, Cummins Turbo Diesel Badge, Electronically Controlled Throttle, Current Generation Engine Controller, Diesel Exhaust Brake, Selective Catalytic Reduction (Urea), Tow Hooks, 180 Amp Alternator, RAM Active Air. 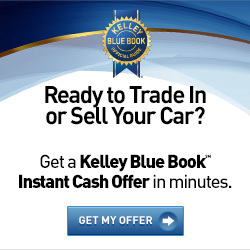 Stop by and visit us at The Used Car Factory, 27725 Three Notch Rd., Mechanicsville, MD 20659.